Antiparasitic. 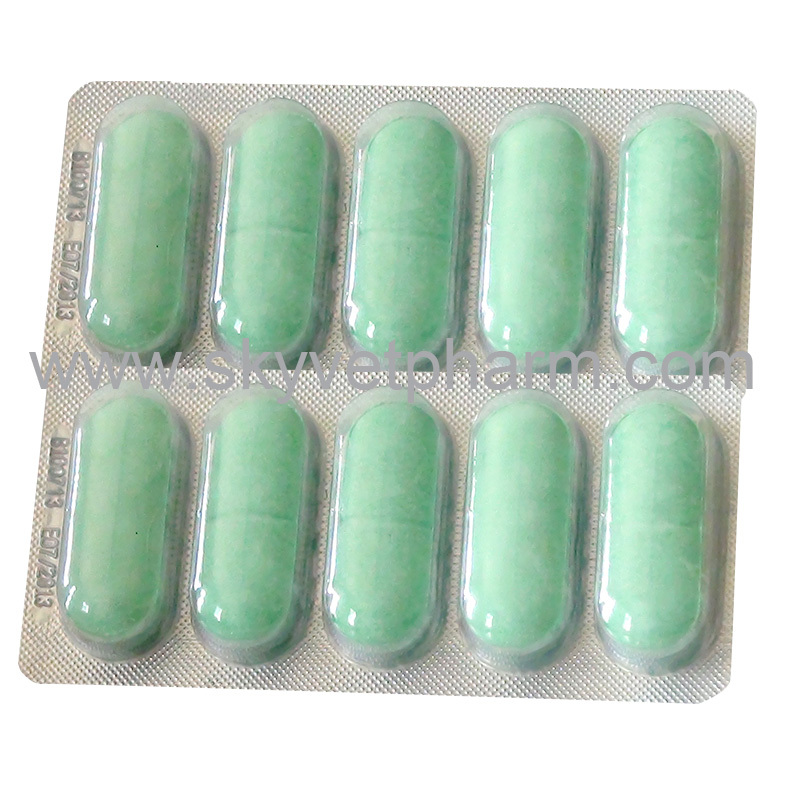 Mainly used for animal schistosomiasis, taeniasis and cysticercosis. 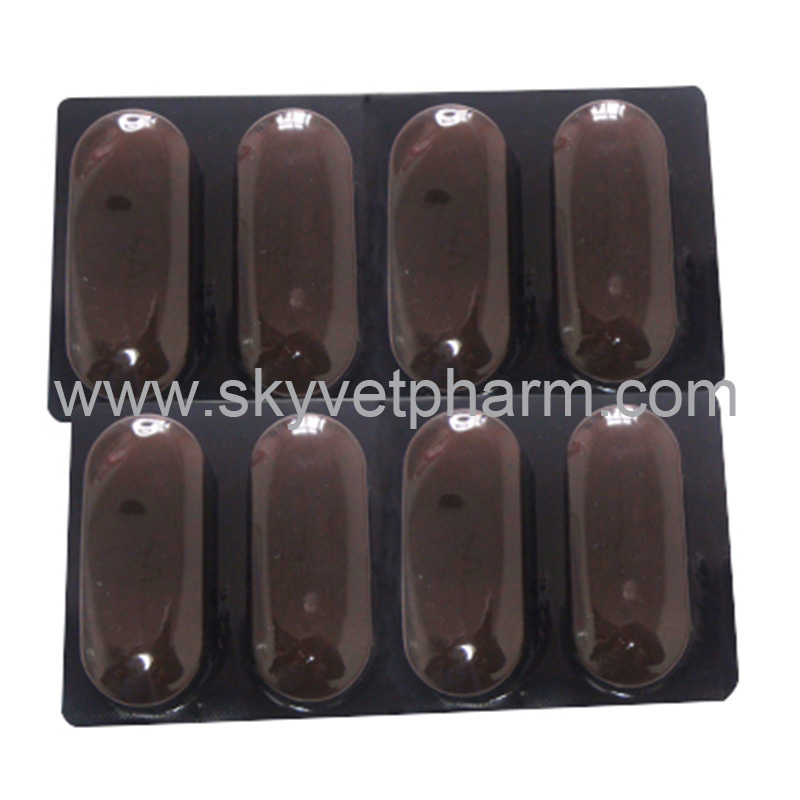 Cattle, sheep and goats: 10-35mg Praziquantel/kg body weight. 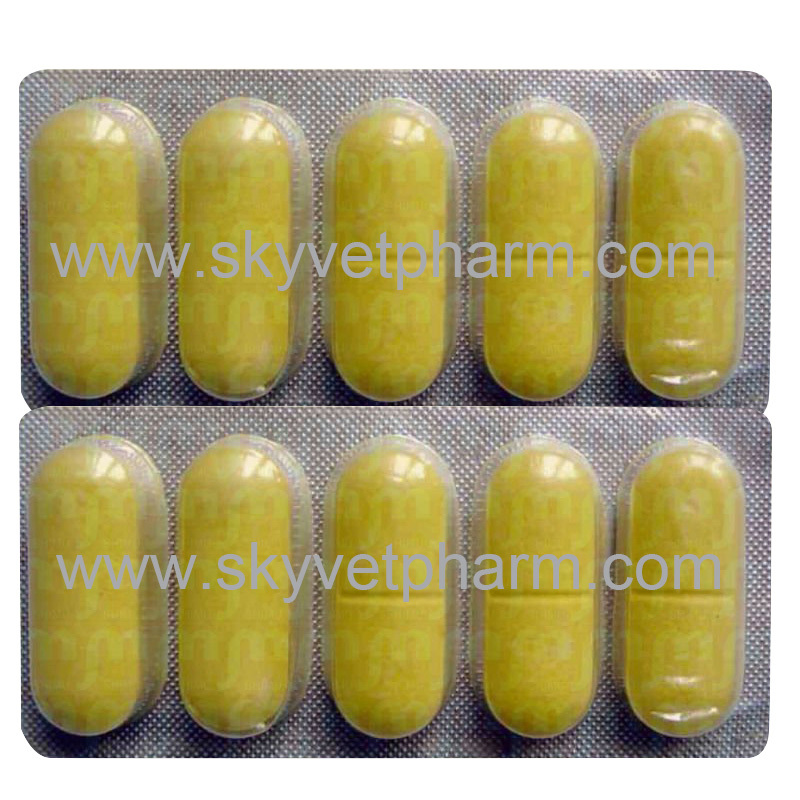 Dogs and cats: 2.5-5mg Praziquantel/kg body weight. 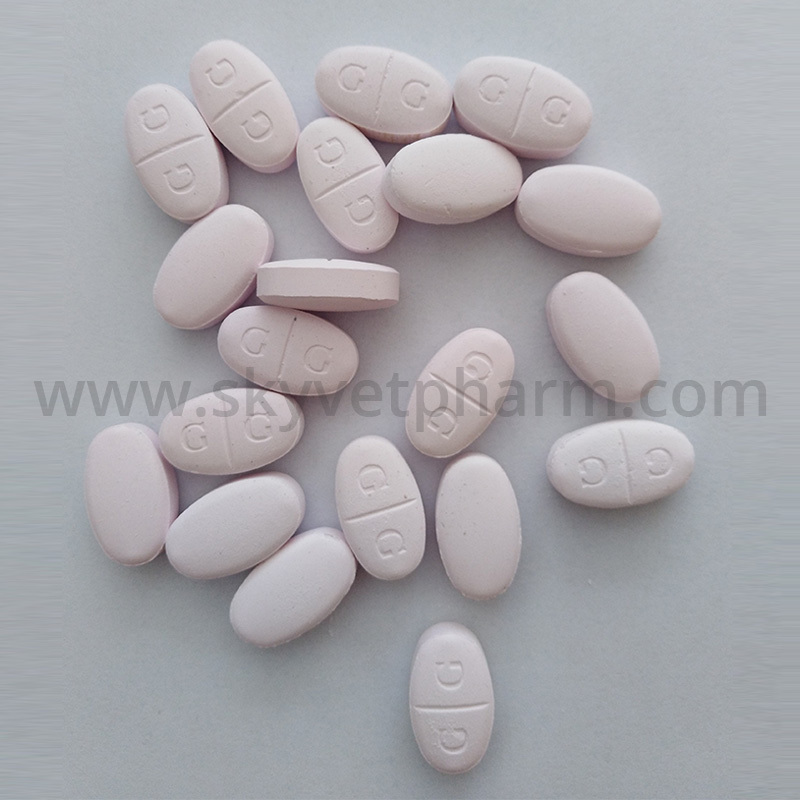 Poultry: 10-20mg Praziquantel/kg body weight. Cattle occasionally serum alanine aminotransferase slightly increased, temperature rises, muscle tremor, bloat occurs at high doses. Anorexia, vomiting or diarrhea may occurs to dogs, but the incidence of less than 5%. Adverse reactions rarely in cats. Avoid use in cats younger than 6 weeks and dogs younger than 4 weeks. 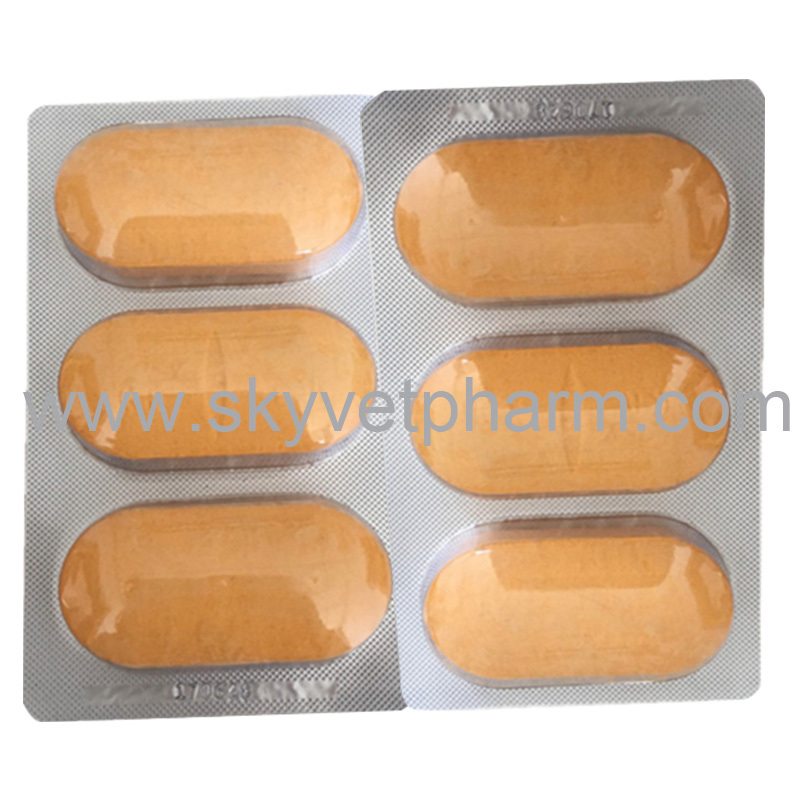 Combined with Febantel can used for all ages cats and dogs and have been safe in pregnancy. Meat: 28 days; Milk: 7 days. Seal and protect from the light.